Doris Day. 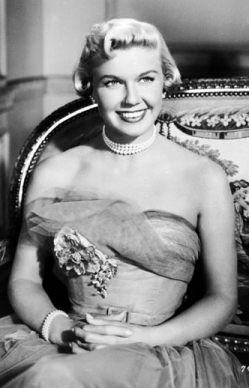 Singer/actress Doris Day is a living legend! She was at the height of her career in the'50s and '60s, and till this day she is still one of the world's most loved entertainers.. Wallpaper and background images in the Rock'n'Roll Remembered club tagged: doris day actress 1950s singer 50s music photo.